Grandpa Sam had a vision to not only make the best pizza, but to also continue the tradition of family gatherings. That’s why at Sammy’s, we’ll make room for your large group. Whether it’s in a private room or in the center of the restaurant, we’re happy to serve team parties, reunions, birthdays, meetings – you name it. The restaurant has a special private dining room that is free of charge. 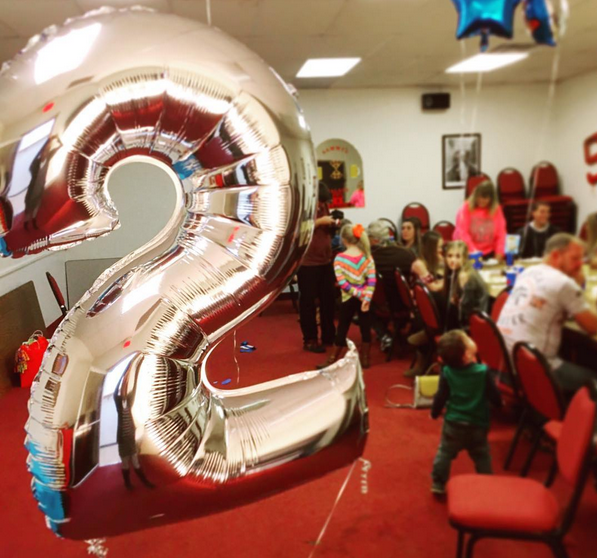 The room can seat up to 50 people and is available for reservation by teams, families and groups – large or small. If you're interested in hosting your next gathering at Sammy's in Eau Claire, please call 715-831-1300 or fill out our contact form. *A 15% gratuity may be added for parties of 10 or more. We offer catering for events in our delivery area! 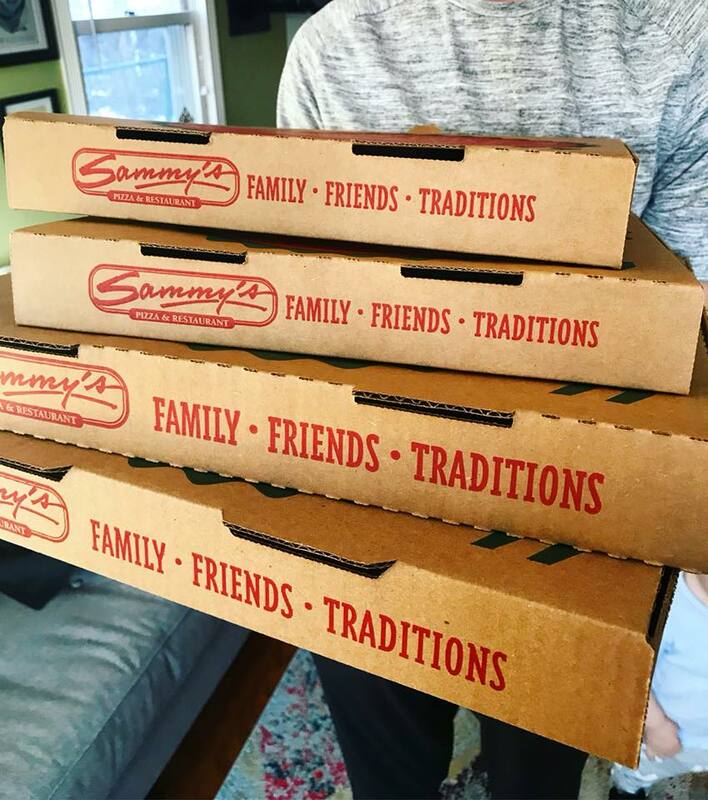 Whether you're looking for a post-game meal delivered to the hotel you're staying at, hosting an event at your office, or are looking for some post-wedding 'za, the reasons to have Sammy's catered are nearly endless. If you're interested in learning more about our capabilities, please call 715-831-1300 and ask for Jim Jerulle.